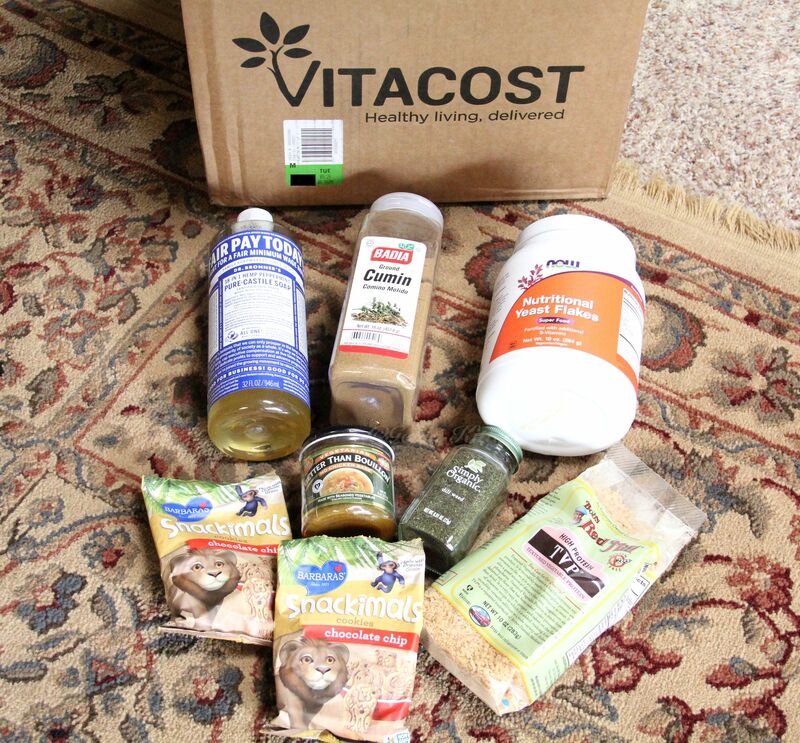 For whatever reason, a day ago I decided it was time to test out the Vitacost service. For years now, our e-commerce store for vegan grocery store items have changed but we kept going back to iHerb. 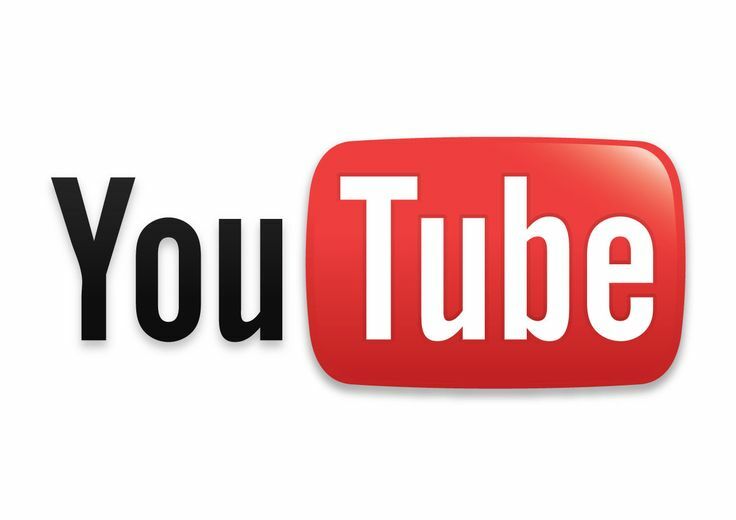 Since moving to the outskirts of Los Angeles County, we have found iHerb to be extremely slow in delivery. It’s strange as iHerb is located in Kentucky and Los Angeles and it is the longest delivery, compared to when we lived in Virginia, Indiana, Illinois and Ohio. Besides the slow service, along with less options becoming available, we decided to make the change over and test Vitacost out in Las Vegas, Nevada. Apparently most California residents receive one-day shipping and the nationwide free shipping over $47.00. Sounded too good to be true, so we dove right in. Snoopy at heart, I love to see what everyone else is buying from local grocery stores in my area. One really does not want to miss out, right? Still to date we have not found a grocery store that caters to all our needs, hence, we are still going to multiple stores for necessities. Here are some photos of the items we purchased the last few weeks and the name stores purchased. Grocery Shopping the first few months upon arriving in California were a bit of a whole day event. The local grocery stores were adequate for average items such as tofu and bread however variety was very limited. I am a spoiled lady, I love choices. At the time, first-world problems here, the closest Trader Joe’s was an hour away and Whole Foods Market was close to two hours. Genki Husband and I compromised and we were able to travel each weekend to the TJ’s but not Whole Foods Market. Now we live in the same city as a TJ’s so it’s much easier. So those first months were filled with traveling on the road and not much sharing with all of you. Now I would like to share the first few grocery hauls to all of you Genki Friends. Sorry we didn’t go shopping this week but used up what we had in the house. 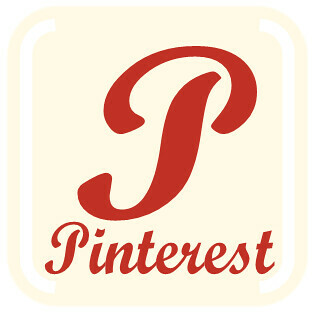 So, I will make a list of the main things you will need for this week that might not already be in your kitchen. Sorry for the messy week but we were just about to go on a mini trip out to California for work. That meant we wanted to eat everything that was perishable to assure there was no food waste and no nasty mold smell awaiting us when we returned. 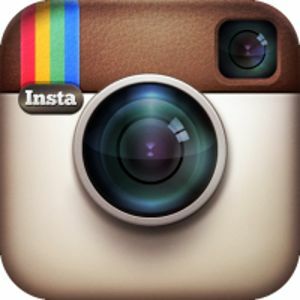 You can still see all the recipes and the photos for each meal HERE. The last few weeks I have been taking a deeper look into our dental products and researching the market for different options. 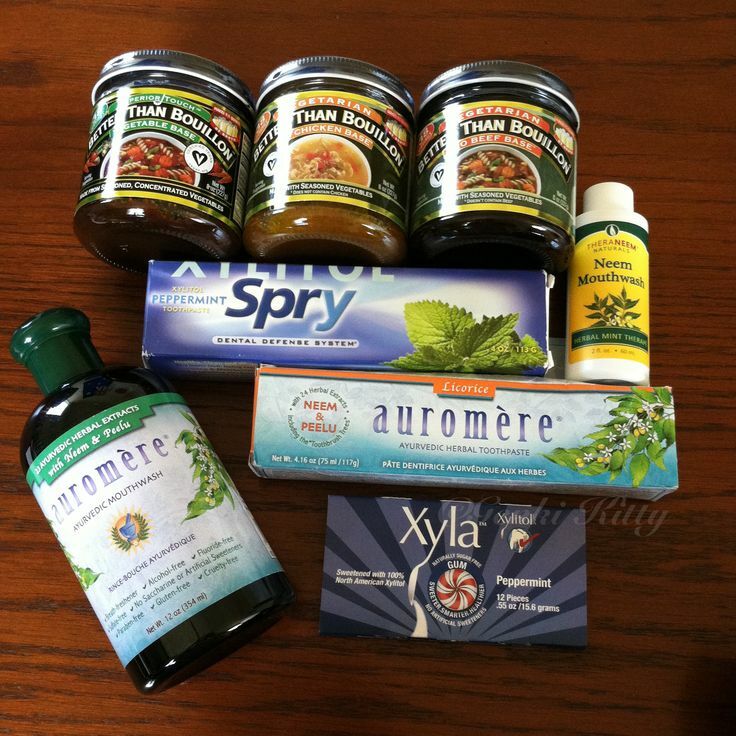 See what I purchased and why each one is important for dental health. iHerb coupon/reward points link below! Hello Genki Friends! Today as promised I am putting up, hopefully one of your favorites, my vegan grocery haul for this week. It’s been a bit dark outside lately and therefore the video is similar but I think you can get the idea. 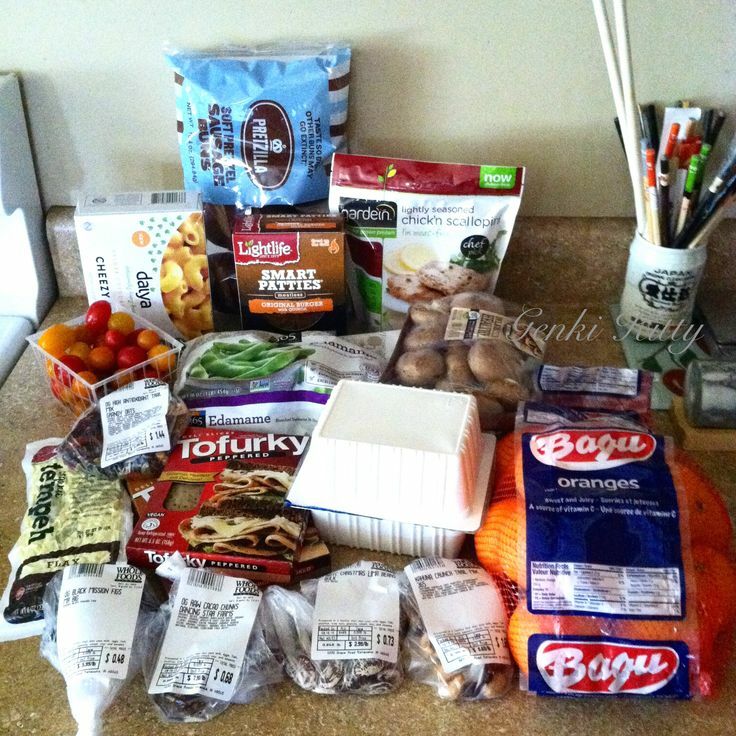 This grocery haul should help you with the next vegan menu I am going to post for all of you this week. 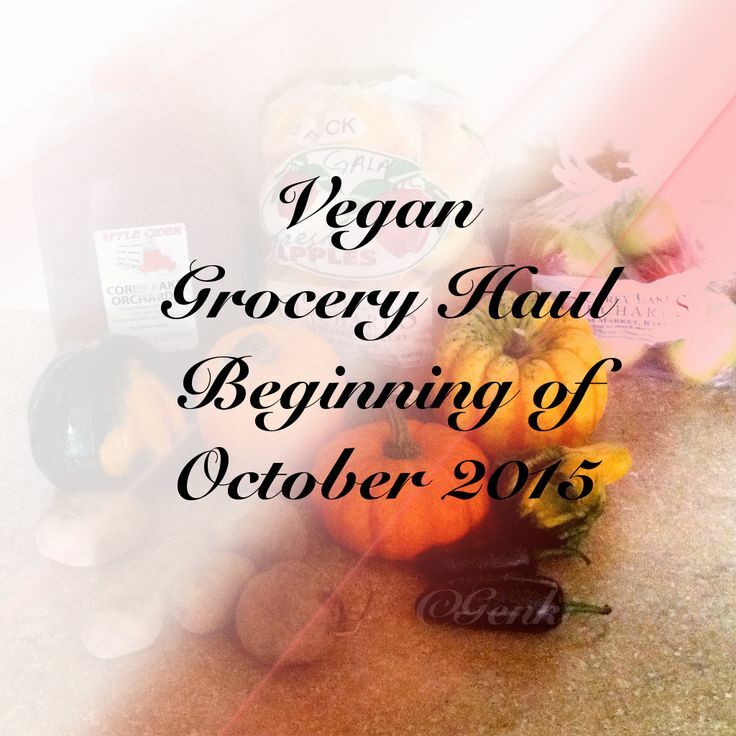 October has begun and that means we are to start our new month of vegan grocery hauls. If you’re not aware, it is pumpkin and apple season in the upper northeastern states. This is the month to shine for many states up here in the United States and Lower Canada. We went to a few different stores and purchased from iHerb again, see what was on our grocery list for this week. Check out the photos of our haul and also a bulleted list of all the ingredients found inside these two items. 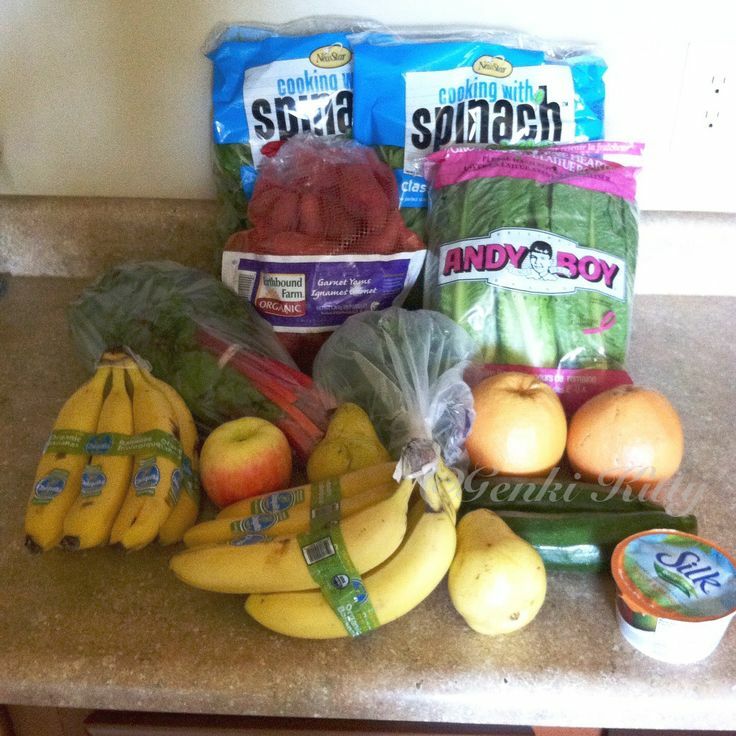 This last week I went grocery shopping and wanted to do another long awaited for grocery haul. 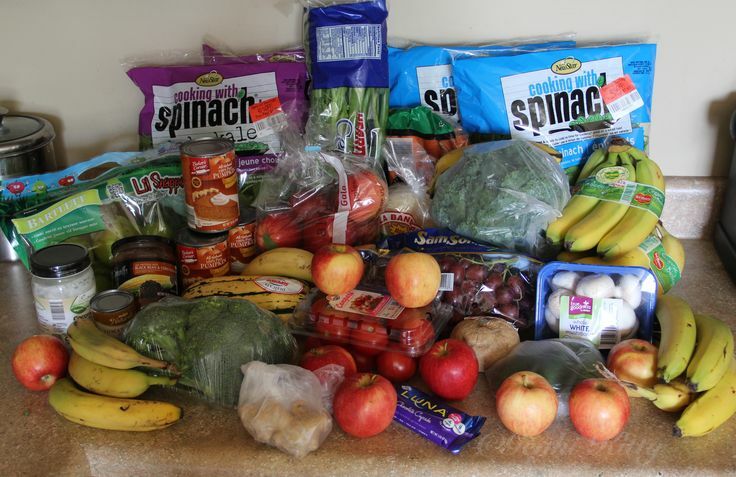 I know how much all of you love these videos and photos so here you go with the video of everything we purchased this last week for under $50 and probably around 80-90% organic, 100% vegan. 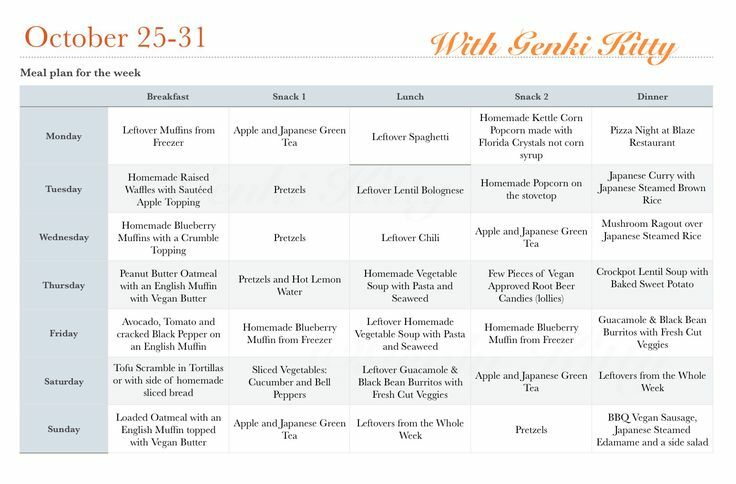 Happy Wednesday Genki Friends! Today I am writing from my new Macbook Pro; can you tell I’m excited? A few days from now I might calm down about it but for now please forgive me for mentioning it so many times. 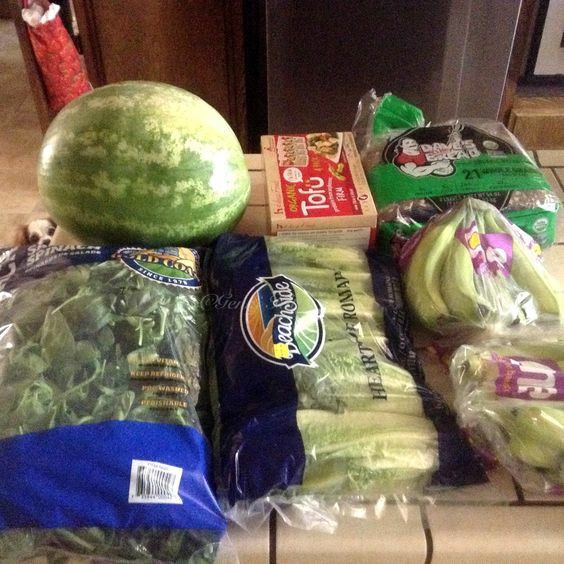 For now as the photo and title suggest, I want to share with you our grocery haul from this last week. We mainly shop at Whole Foods Market but do get our fruit from other places too since we are on a moderate budget. Click the link to see the rest of the photos and more information about these purchases.